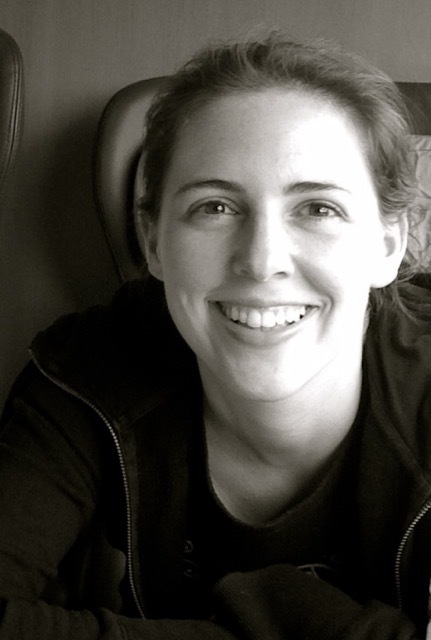 Helen grew up abroad and experienced Culture Shock directly. A writer and blogger, she has put together an exciting “toolbox” for Culture Shock. We are proud to introduce you to this amazing lady, and invite you to browse through her incredibly interesting websites. Thank you, Helen. I’m a TCK and I write two blogs: CultureShockToolbox.com and Herybol.com. I’ve lived abroad all my life and I’m really interested in cultural transitions. I find the process invigorating and love those moments when you feel something shift or your perspective broaden. Writing about those moments and transitions seemed like a natural next step. Which country you lived in have you loved the most and why? That’s a difficult question. I think we leave a part of ourselves in every place we live and absorb a part of that place. That being said, I’ve definitely had off-the-charts chemistry with places: Los Angeles, California and Barcelona, Spain for example. In LA, I also really identified with the laid-back lifestyle, the forward looking attitude and appreciated opportunities for education. In Barcelona, I loved the mixture of beach and culture, nature and city. It’s a vibrant place. I also love the region of Luxembourg I grew up in. It’s part of a national park with a unique landscape. Do TCKs experience culture shock, despite making the move from one culture to another a very natural process? I’ve experienced culture shock, but of course everyone’s experience is different. Cultural idiosyncrasies take time to get used to. Even if you know what to expect, there’s still an emotional and functional adjustment that needs to be made. It takes time. What is your first memory of culture shock? When I was little we drove to Berlin before the fall of the Wall. They checked the car with under vehicle mirrors. That really stayed with me. Tell us anything you think it is important to know about your book. The book focuses on the person, not a place. It’s designed to help readers cope with the challenges of cultural transitions. When we experience culture shock, we have to process a lot of new information as well as our reaction to that information. It can be overwhelming and leave us with fewer resources to deal with everything else. That’s when small reminders about what we can do to help ourselves feel better come in handy. My goal with this book is to help readers use simple everyday actions in a purposeful way to ease the stress that comes with everything being new. The idea is to be able to use these tips anywhere, anytime. 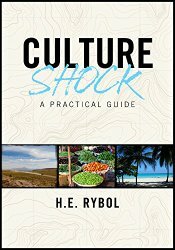 In which way is it different from other books/articles/approaches to culture shock?